INTERESTED IN SELLING YOUR DIAMONDS? Diamonds have been coveted for their beauty and return on investment for more than 3,000 years and GIA certified diamonds simplify the appraisal process. At Chapes when appraising your diamonds, we take the time to walk you through the entire process, educating you on the specifics of the stones you are looking to sell. 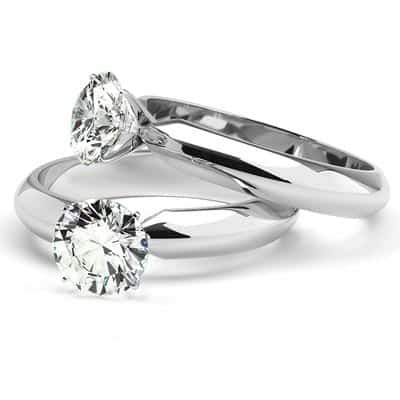 Our trained gemologists will examine your diamonds four C’s, examining the carat, cut, color and clarity. We will then provide you with a verbal fair market value. Fair market value is the price that your diamond may be trading for in the real market, not the over inflated retail market. With over 38 years experience Chapes provides a Safe, Secure Solution in selling diamonds. Save yourself the hassle of trying to sell them yourself online (extremely risky) or to a retail buyer in person (extremely dangerous). Gemologists began using a special technique for diamond grading in the 20th Century called the Four C’s. This method analyzes diamonds based on carat, cut, color and clarity. However, keep in mind that grading diamonds and a diamond appraisal are different practices. Only someone who is properly trained in appraising diamonds and familiar with the current market will have the ability to decipher a diamond’s value and each appraiser will more than likely have a different opinion on the diamond’s price. These precious gems have been adored and highly valued for more than 3,000 years and GIA diamonds with certificates continually appreciate in worth. 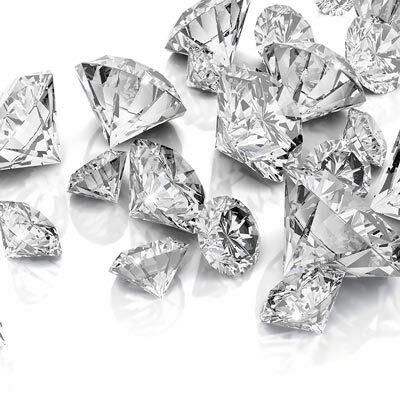 Becoming more familiar with diamond prices and how diamonds are graded before attempting to sell to a diamond pawn shop or jewelry store will help in your process. At Chapes-JPL when appraising your diamonds, we will walk you through the entire process, ensuring you are completely comfortable. How is Chapes-JPL different when it comes to selling diamonds for cash? First of all, we always offer the highest values on all quality jewelry. In addition, if the items are pieces you didn’t want to sell in the first place, we can provide you a low interest loan instead. Therefore, rather than selling diamond jewelry, you can use your diamonds and/or precious metals as an asset for a secured collateral loan. Our loan rates are as much as 90% lower than a traditional pawn dealer. 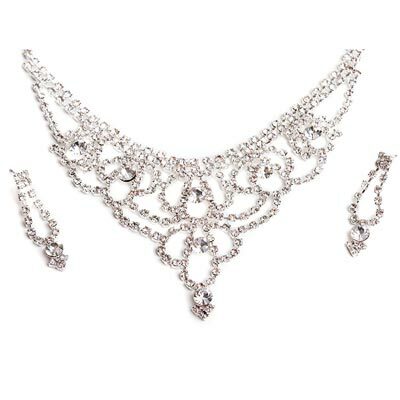 Additionally, Chapes-JPL does loans on diamonds, gold, jewelry and other luxury assets. 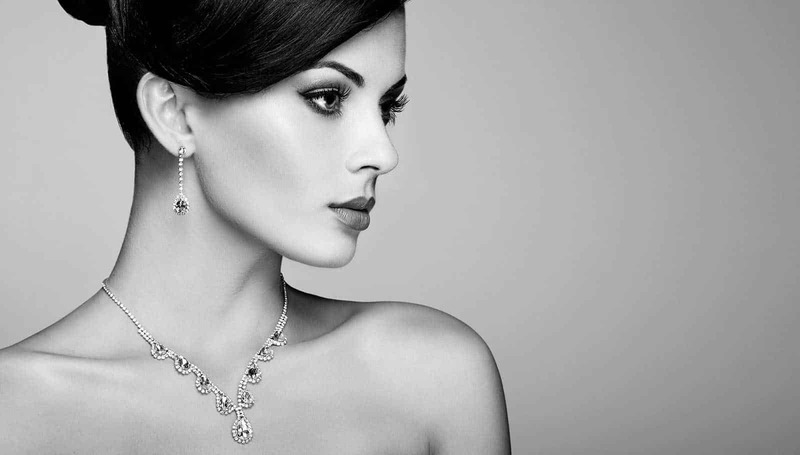 One of the nation’s leading diamond buyers with GIA trained gemologists on-site for over 37 years. We provide the best option for selling diamonds. Appointments are held in private at our offices in Buckhead, Georgia. Call today, or contact us online to find out more about selling your gold, diamonds, Rolex watches or other high-end assets to Chapes-JPL! All collateral items are insured, photographed and safely kept in bank vaults. 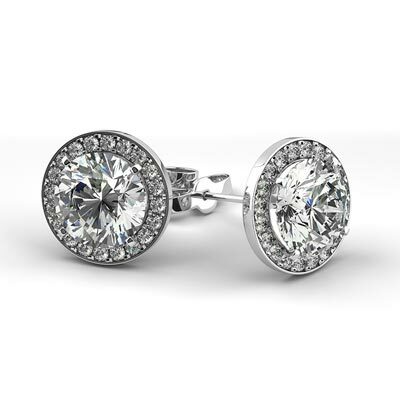 Find out for yourself why thousands of people in Atlanta choose us to sell their gold, diamonds, jewelry and watches.